Office design has been dominated by open plan offices for the past few decades. They have certainly contributed to improved communication and productivity but only really cater to the unique requirements of the extrovert, not the introvert or those in-between on the personality spectrum. Increasingly, companies are realising that a one-size-fits-all approach is not optimum, will not help them reap the best results from employees or keep them happy, and are implementing much more flexible office designs, with greater variety and agile workstations to cater for all personality types. Our recent survey of almost 1,000 office workers reveals that 65% wish they had a wider choice of workspaces to select from. Whether it’s a phone ringing, documents printing, or the general natter between colleagues, workplace noise can be seriously distracting. Creating specific quiet zones means that people can find a spot away from their desks to focus on urgent tasks that demand concentration. After all, all workers – even the outgoing extrovert – occasionally need a silent retreat where they can crunch numbers or work towards a deadline in peace. 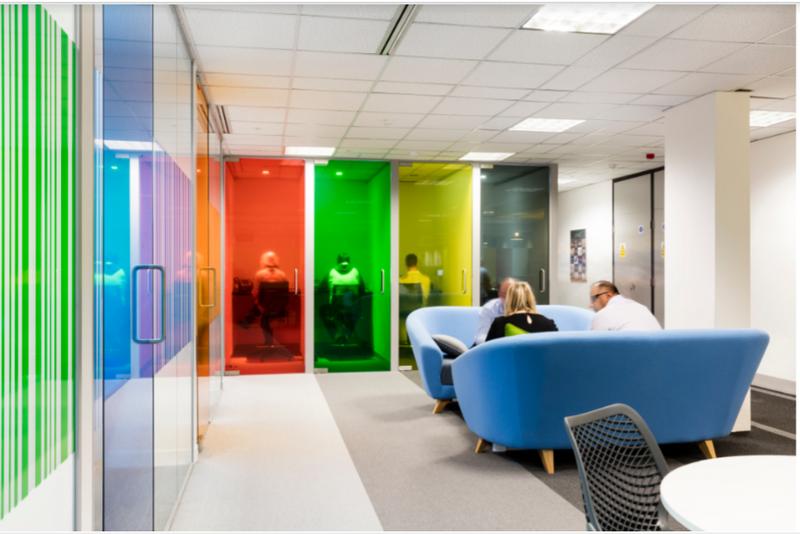 Businesses can facilitate this demand by providing employees with individual break-out areas, noise-minimising pods, or even by introducing glass partitions, which maintain an ethos of transparency and openness whilst reducing distracting day-to-day hubbub. Creating these pockets of purposeful space has been proven to yield significant results, boosting concentration and productivity amongst all personality types. That is not to say that collaborating with colleagues is unproductive or unrewarding. Co-working can enhance company culture, generate enlightening ideas, and stimulate greater creativity amongst introverts and extroverts alike, as employees are better able to thrive off of the energy and enthusiasm of like-minded individuals. With only 49% of office desks in use at any one time, businesses should consider reconfiguring office layout more intelligently to better reflect the surging demand for these sorts of spaces and the needs of all personality types. Designated meeting points with a range of formats – from sit-stand desks to beanbags and hammocks – can complement traditional meeting areas and inspire colleagues to come together to share ideas in a more casual setting, whilst avoiding needlessly distracting others. In addition to quiet and collaborative areas businesses should not overlook shared social spaces or underestimate their importance to employees. Community zones provide a separate space where workers can relax and build relationships, helping to fashion a strong company culture. 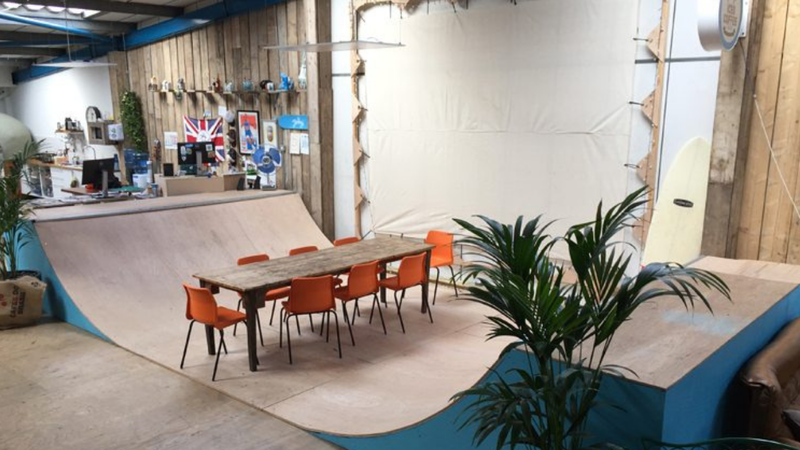 Respondents to our recent survey in fact cited communal spaces, informal break out areas, and in-house social events as the biggest factor in helping to create “frolleagues”, an acknowledged factor in fostering a positive working environment. For those tight on space and budget, centralising refreshment, printing and recycling points is another way of increasing opportunities for social interaction without undertaking substantial redevelopment. Ultimately, whether you identify as an introvert, extrovert, or neither, workers should not be expected to perform to their best ability in standardised, inflexible offices. As our working needs have evolved, so too have attitudes to office design, but more must be done to offer a range of spaces that cater to the bespoke needs of workers on any given day for any given task. 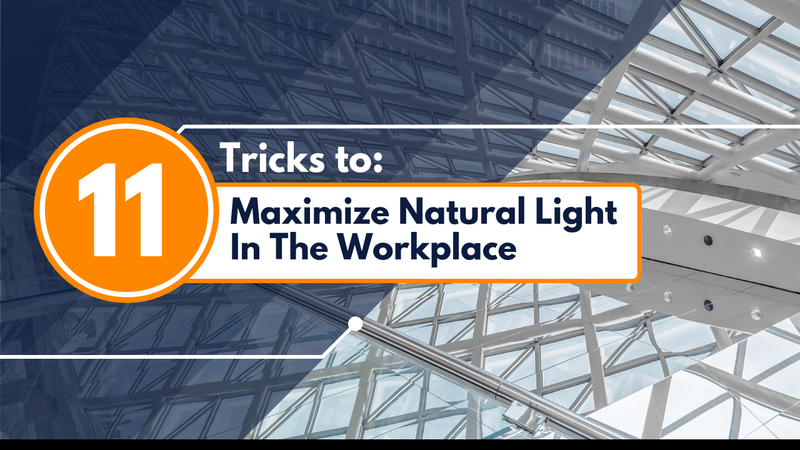 Expenditure need not be great – a small budget does not preclude creativity, and easy alternatives can come through simple changes: introducing plants, or increasing the levels of natural light. The associated benefits to considering personality in office design can be invaluable: thoughtfully designed offices that truly cater to the individual by providing a combination of quiet, collaborative, and social zones, can render them more productive, creative, and even happy.